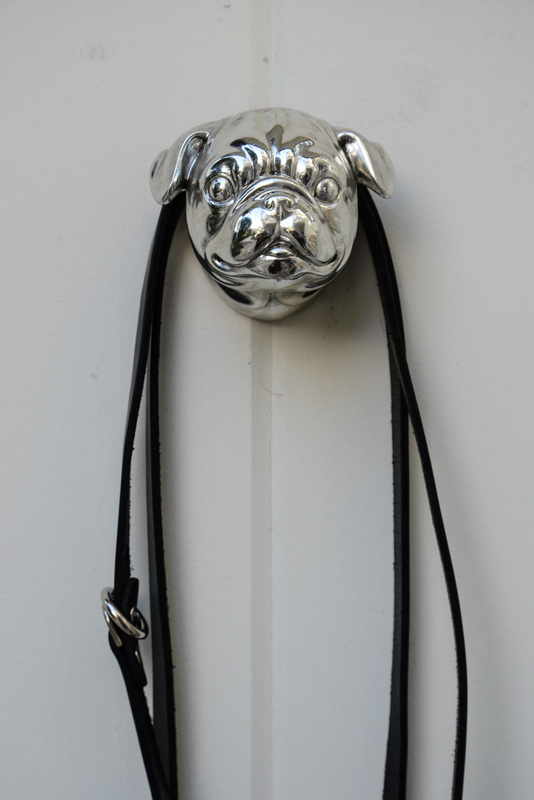 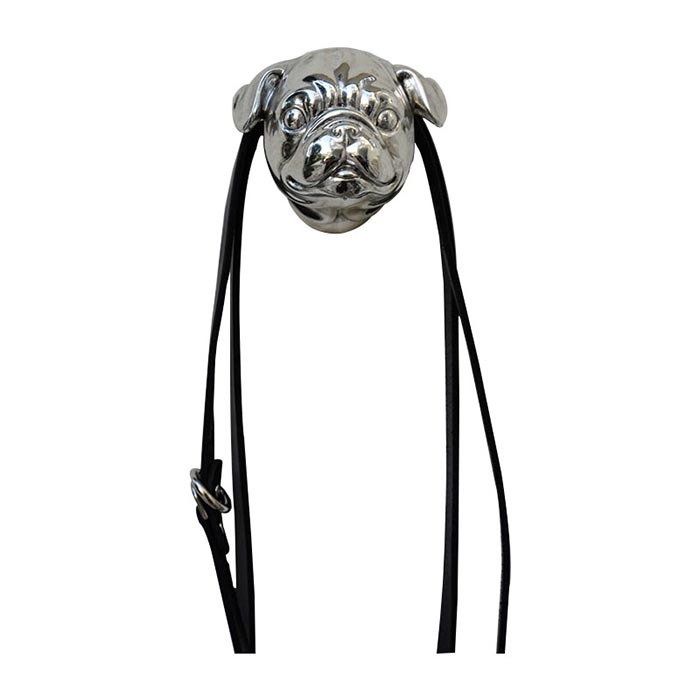 Brought to you from a London calling, these Graham and Green Dog Mounts are a gift from abroad. 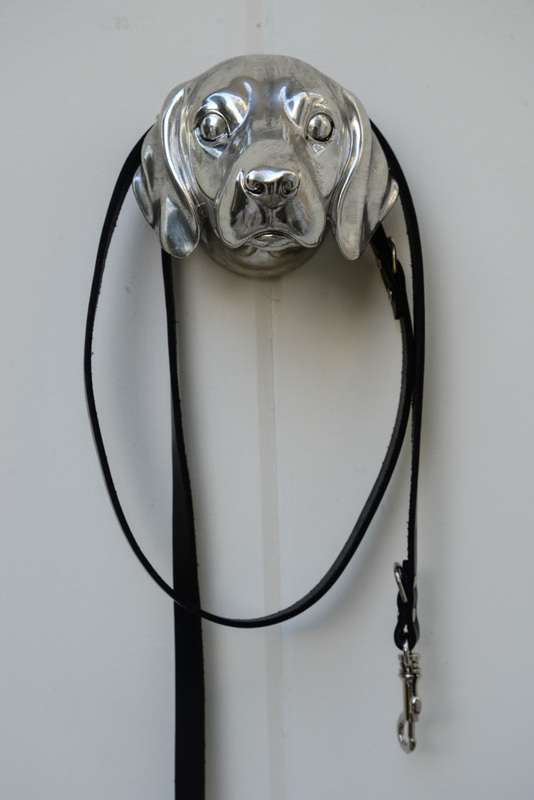 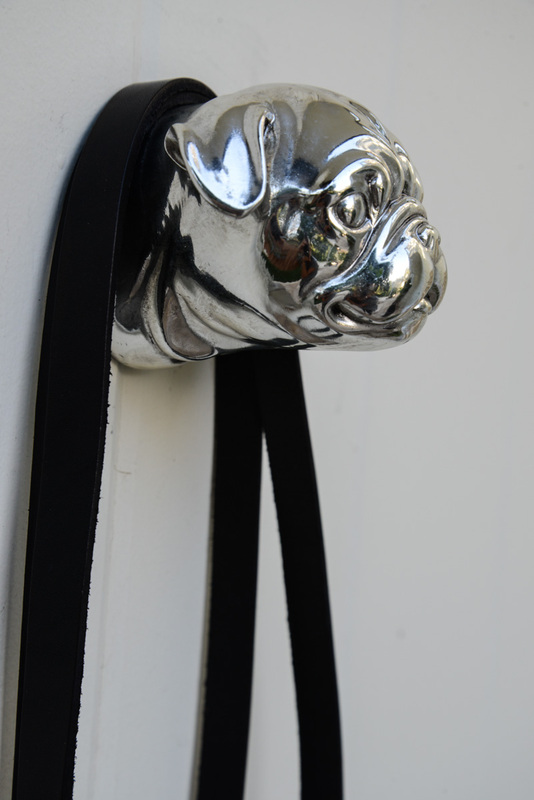 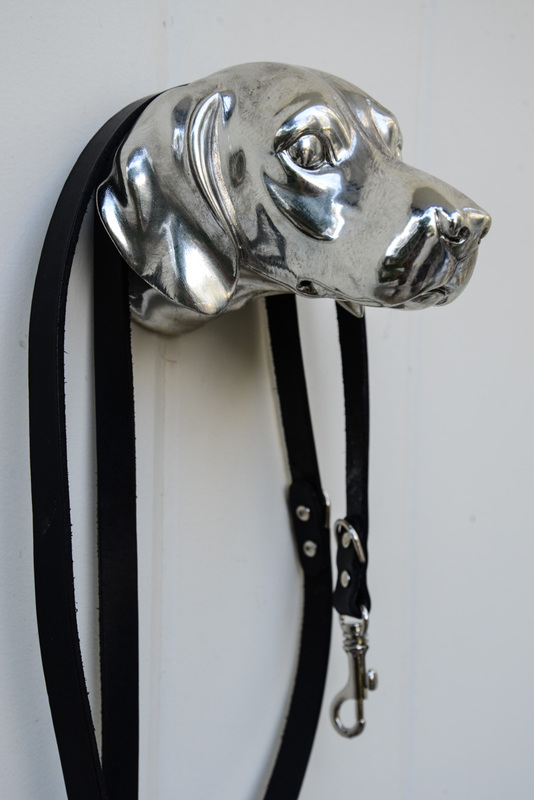 Made of nickel and perfect for your entry or stables. 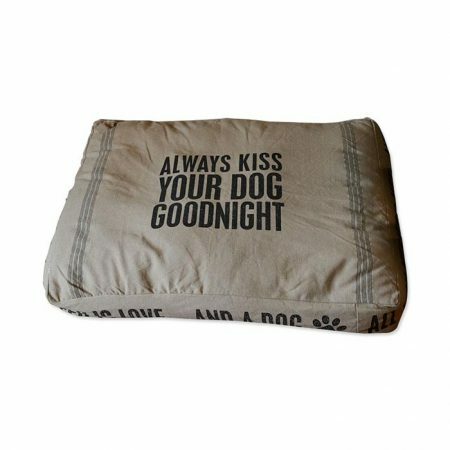 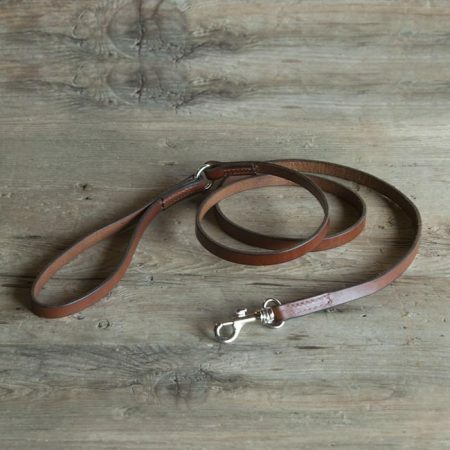 Use for decor or for minor storage as we did here with the leash.